How do I process orders using shopping carts in produktwebben? 179. 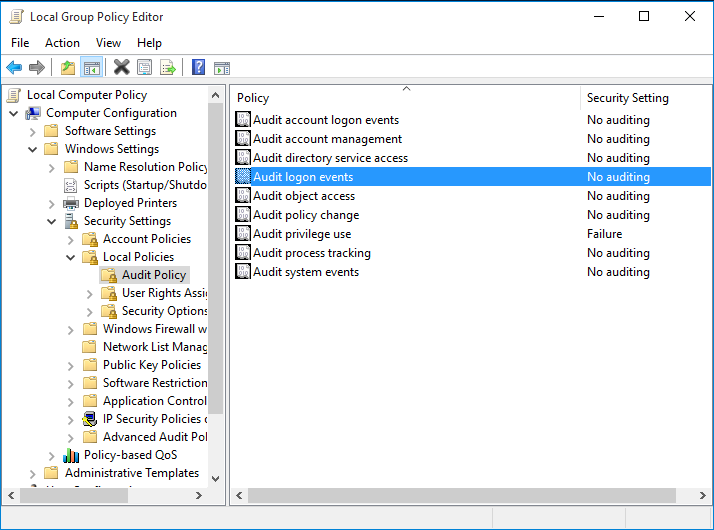 How do I look in the event log in Windows? 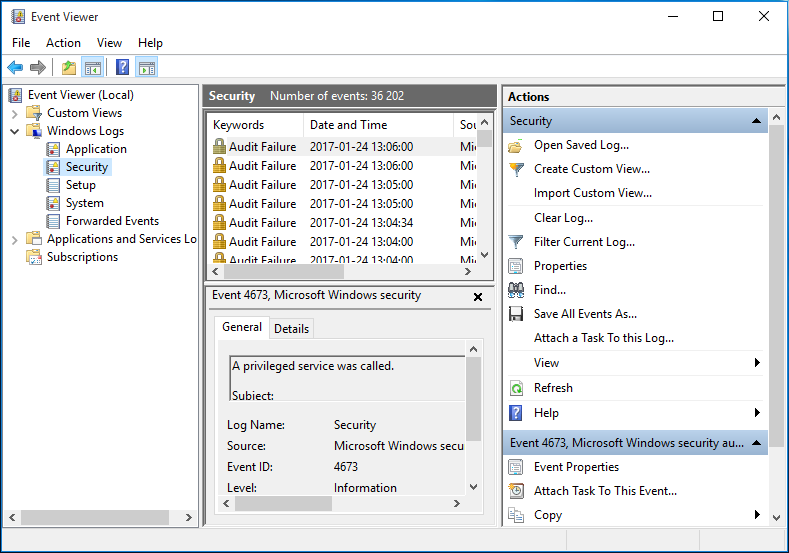 In the event log Windows stores events that happened on the computer. For example - who has logged into your computer and when. 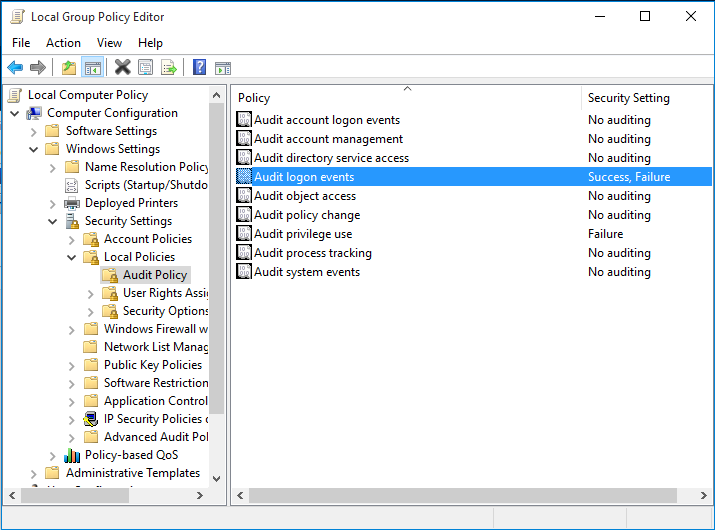 Then find the Security log and scan for interesting events. 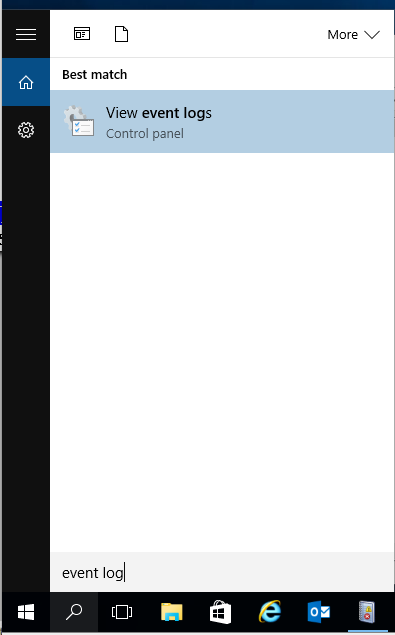 Using the Filter Current Log... feature it is possible to only display events of a certain type. 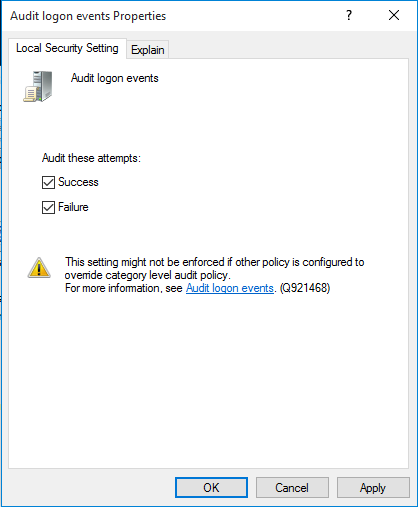 Audit both Success and Failure.